bwin Poker is one of the largest online poker platforms in the world and they host some of the biggest online poker tournaments. The platform was established in 1999, and they have grown exponentially ever since, with services in many countries and are especially popular among Canadian players. As a member of bwin Poker, players can gain access to the biggest offline events like the World Series of Poker, and other international events. bwin's poker platform runs on the Ongame Network, which means that players have a ton of cool features available. Innovative benefits like quick seating, multi-table play (up to 12 tables at once), real-time odds, private tables and much more. Texas Hold’em, Five-card draw, Omaha, Seven Card Stud, Omaha Hi/Lo, and Seven Card Stud Hi/Lo. There are multiple variations of each game and enough tables so that you'll never wait to play. There are real-money games and "play money" games to allow players to get the feel for the game before betting with real cash. bwin Poker has gone far above and beyond the call of duty with regards to their bonuses and promotional offers. 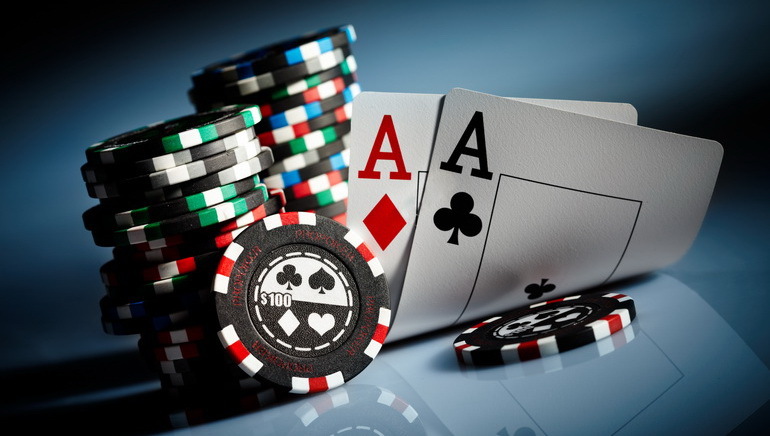 The Promotions section within the poker menu has dozens of deals available. There is literally something for every type of poker player available, including tournaments, daily deals, deposit bonuses and much more. 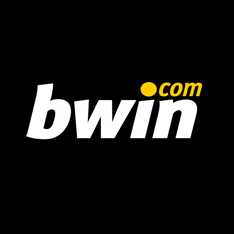 There are currently 28 different ways to deposit money into ones online bwin Poker account. Everything from credit cards, eWallets, bank transfer, pre-paid cards and many more. For the full list and information about deposit times, withdrawals and security, the bwin Poker 'Help' section has more than enough information and all the options. bwin Poker offers round the clock live support on their site. In addition, telephone inquiries are available from Monday to Sunday from 10:00 - 22:00 (GMT+1). All of the representatives are there to help and they are known to solve any problem quickly and kindly.